The Gorgon Trap is a Shadow type weapon. The Gorgon Trap can be purchased for 989,000 gold from the Trapsmith in Cape Clawed. It refunds for 178,000 gold at the same location. 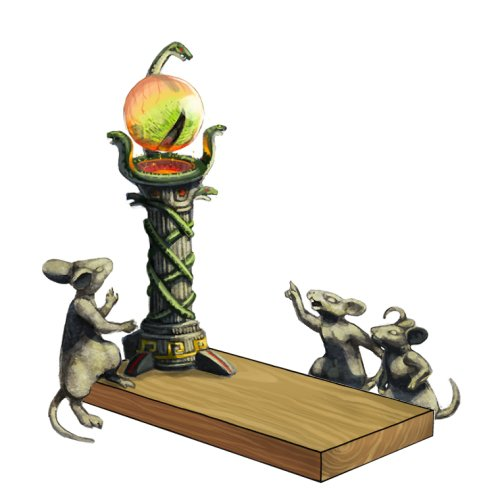 13 July 2010: The Gorgon Trap was introduced. The Invis-o-trap of DOOOOM in the 1 April 2010 news post was an invisible version of the Gorgon Trap. This page was last edited on 13 January 2019, at 14:54.